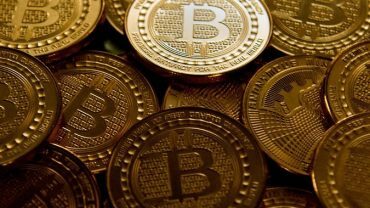 Bitfract is an Austin, Texas-based software firm which has recently developed a service allowing users to quickly swap one cryptocurrency into many others. The firm has now been acquired by Shapeshift AG. The firm’s functionalities won’t be altered in any way, but rather incorporated into Shapeshift’s core platform in the near future. The developer of the bitcoin mining hardware, Bitmain Technologies Ltd, made a seed investment of $3 million in Tribeos. Tribeos is a platform for digital advertisement that was built on Bitcoin Cash (BCH). Funds will be used for the formation of the company’s core team and final development of the ads marketplace, scheduled to be launched in 2019. A Newspaper in Israel reported that the serial entrepreneur and cryptocurrency advocate Moshe Hogeg has agreed to buy a local professional soccer team. 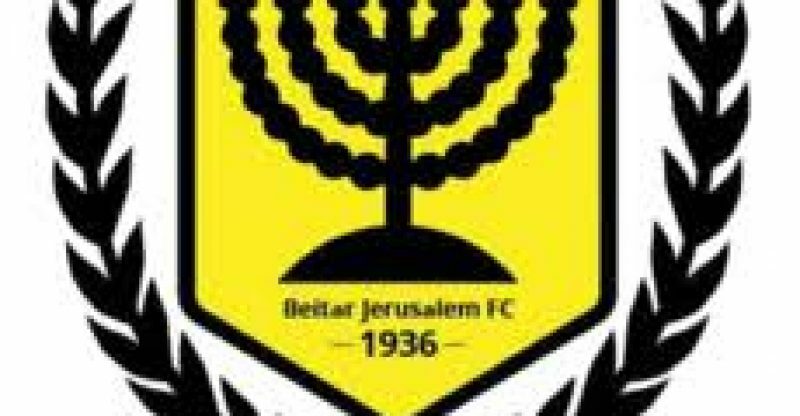 According to reports, he will take over the Israeli Premier League side, Beitar Jerusalem Football Club, after the group would have resolved its debts. 20 million shekels (about $5.4 million USD) is the set price for the purchase. Hogeg raised $157.8 million in an initial coin offering last year. The purpose of the money was the launch of an “ultra-secure” cold storage crypto wallet-phone, promoted by Leo Messi. Reporst say that in June, he bought 5,000 square meters of private land to build his new house at a price of about $19 million, of which he paid 15% in crypto.